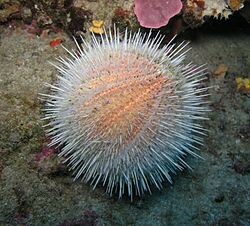 The Sea Otters eat sea urchins, clams, mussels, abalone, mollusks, crustaceans and snails. Sea Otters do not eat other sea otters, fish, sharks, whales, etc. The Sea Otters habitat includes the Pacific Ocean mainly. 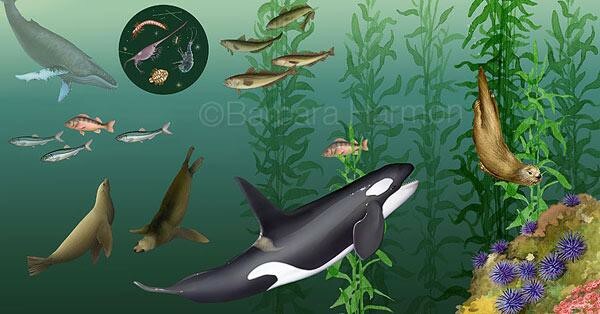 They live in shallow waters and kelp beds. The Sea Otters predators are mainly killer whales, sea lions and great white sharks in the water. On land, bears, coyotes and bald eagles. One of the sea otters predators. Locations for the sea otters are anywhere except the Australia and Antarctica. River Sea Otters live on open rocky structures. 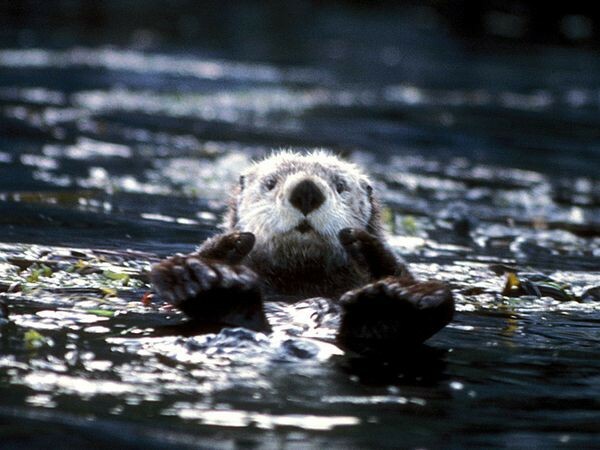 Giant Sea Otters live in forests, swamps and marshes. Sea Otters also live on shore and kelp beds. The Sea Otters depending on where they live, live through polar,tropical and temperate climate. 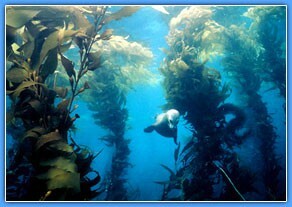 Sea otters mostly live on kelp beds and the water. Sea Otters uses their feet to decrease or increase heat loss when the water temperatures are too warm or too cold. If the water temperatures are cold sea otters decreases heat loss by floating on their backs on water with their feet out of the water. 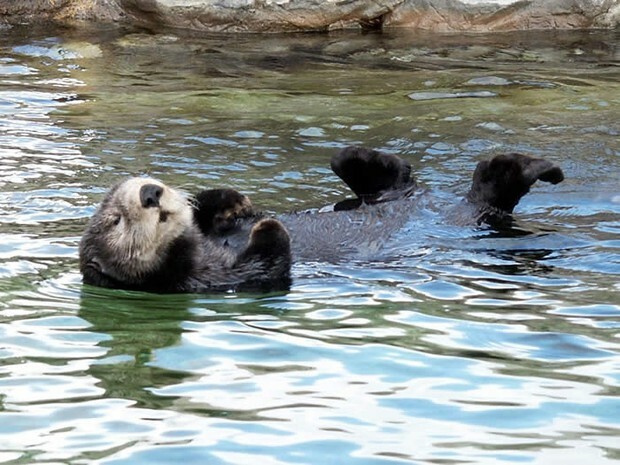 When the sea otter is trying to decrease heat in their bodies, they extend their feet out in the water to substained their area. To preserve body heat sea otters tend to spread out or fold up their feet. The sea otters have a useful tail that is flat which can help them swim in the water. 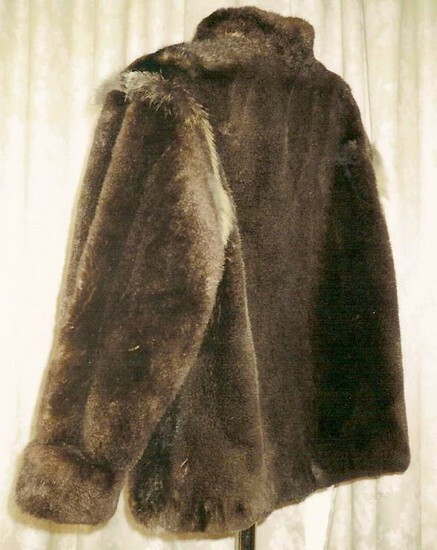 The majority of the reasons why sea otters are near to their demise is due to getting hunted down by humans for food, clothing and mostly fur blankets. This ended a while back but this depleted a mass preponderance amount of the sea otters. We should not say goodbye to these iconic figures in underwater life. Why?, because sea otters are completely innocent to society and are not a menace either. 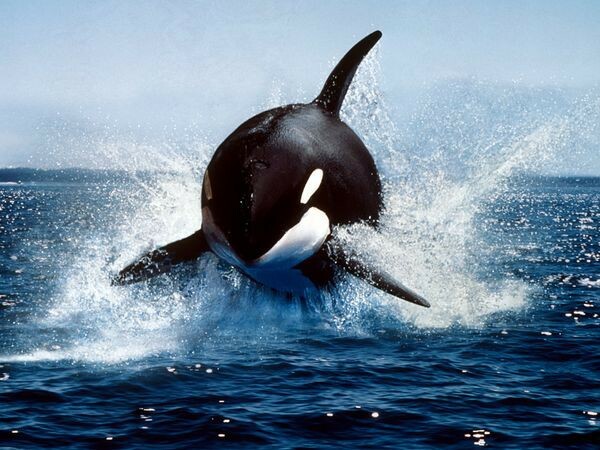 They do not deserve to become extinct due to them being innocent.